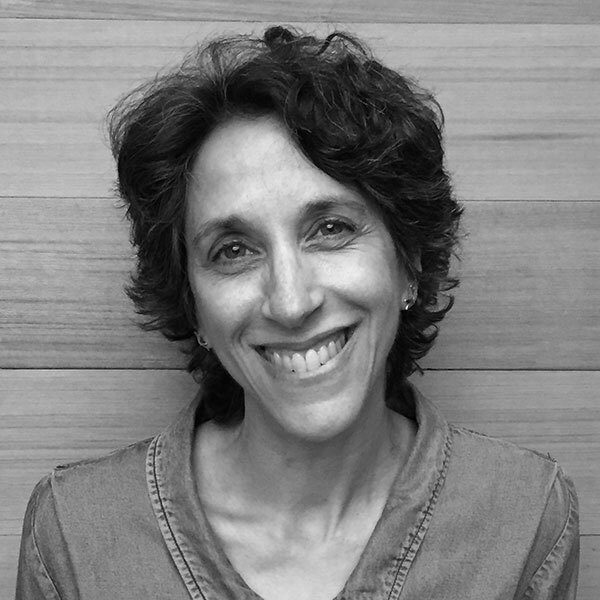 As lead colorist for Levi Strauss & Company, Eva Reale manages global color approvals and processes for the Levi's®, Dockers®, Denizen® and Signature brands. With over 20 years of experience in the apparel industry, Eva has led company-wide initiatives, including mill color accreditation and electronic lab dip approvals, as well as training programs in color theory fundamentals. Eva currently serves as the vice-chair of the California Chapter of AATCC (a global organization for textile, apparel and materials professionals) and additionally chairs the chapter's Color section. Eva is trained as a Climate Reality leader by Al Gore and loves bringing together industry professionals to inspire each other toward a sustainable future.